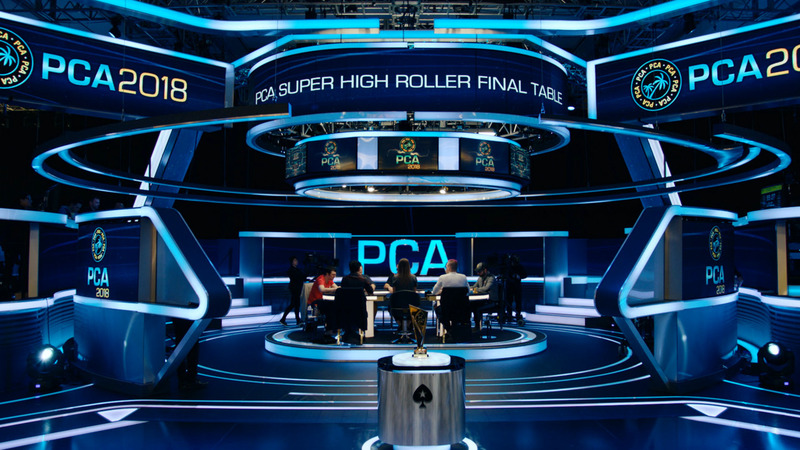 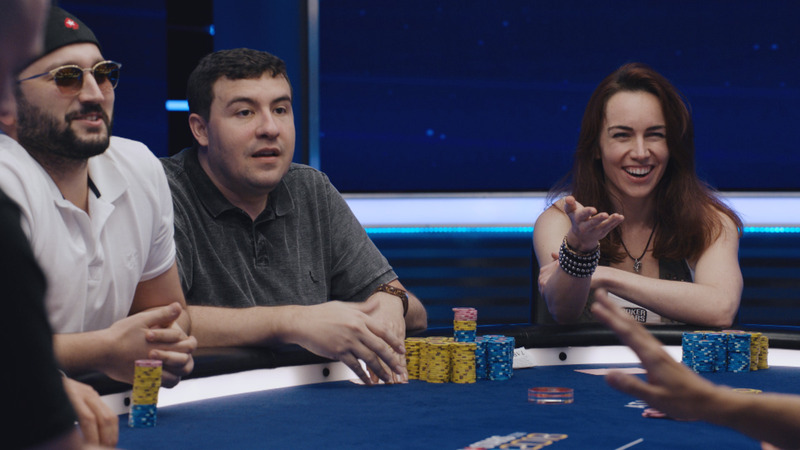 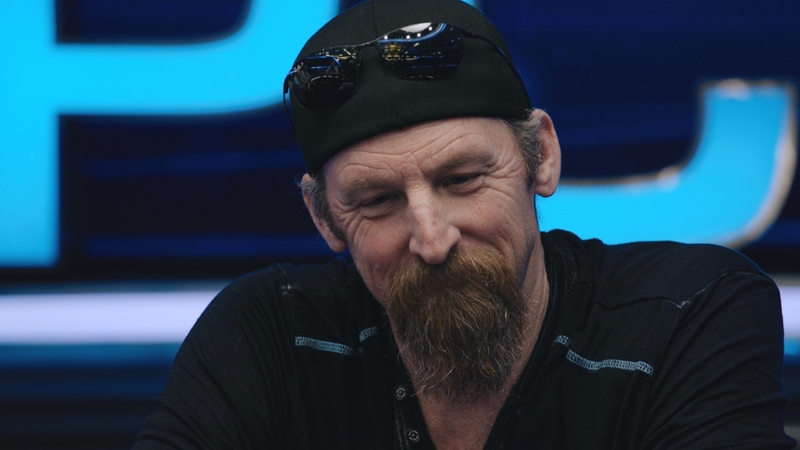 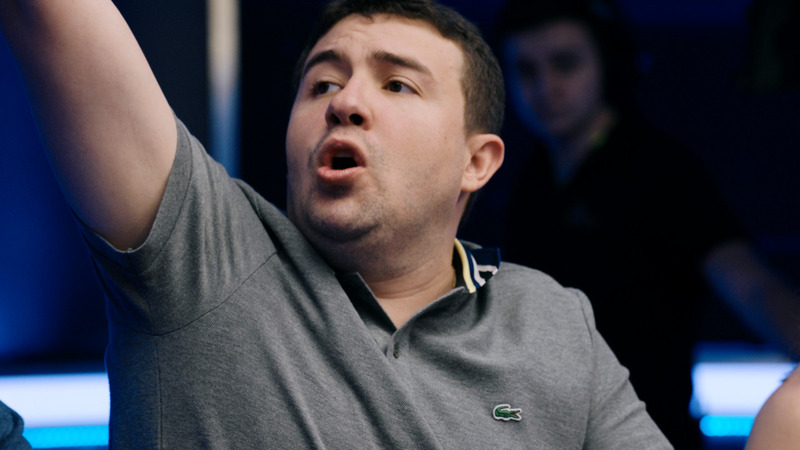 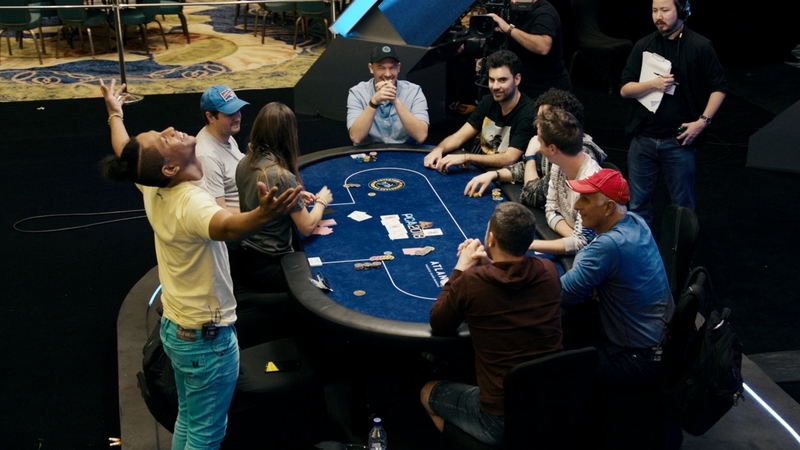 There’s €1.1m on the line in the biggest EPT of all time. 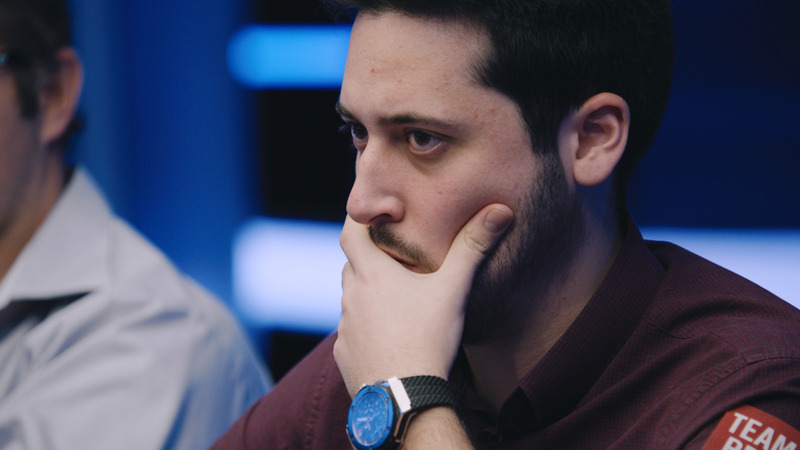 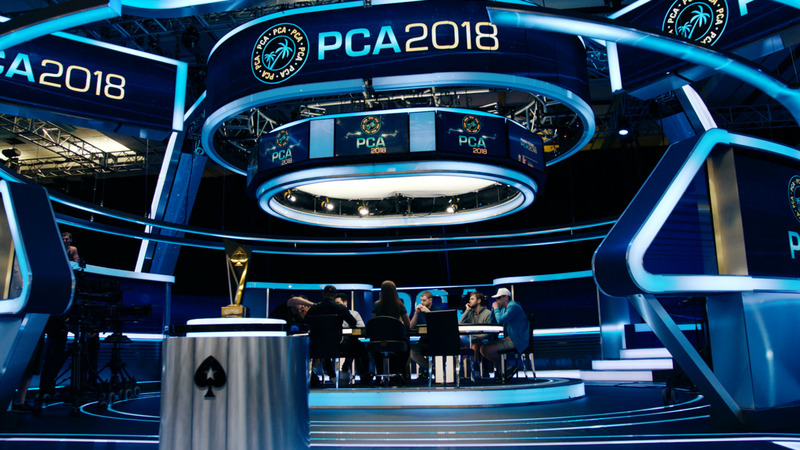 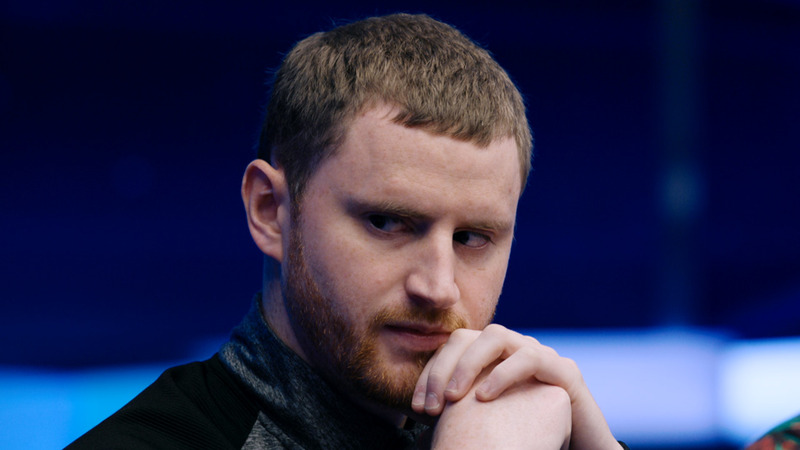 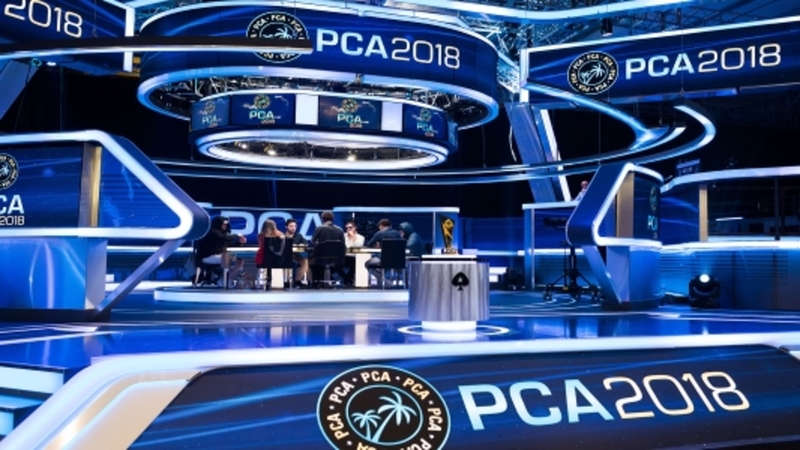 Seven players remain in the Barcelona Main Event, including British pro Adam Owen and former chess prodigy Sebastian Malec. 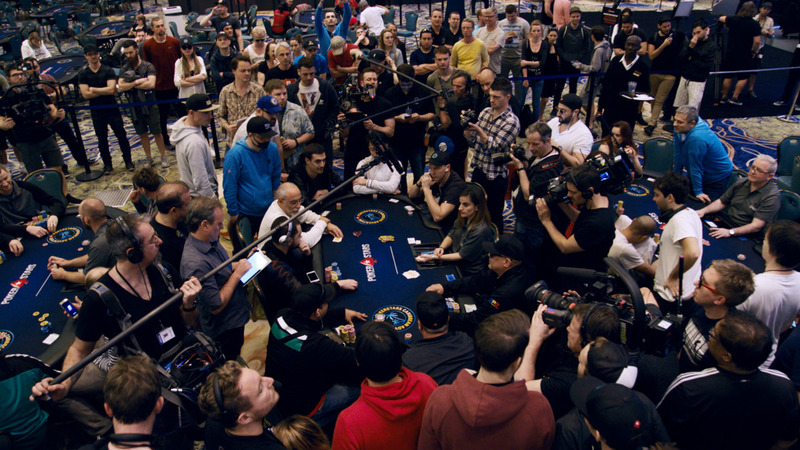 Find out who wins the enormous first prize in this thrilling show.